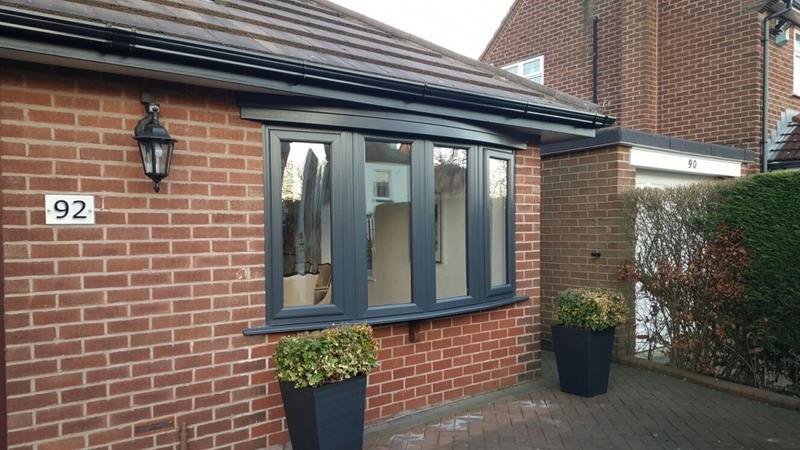 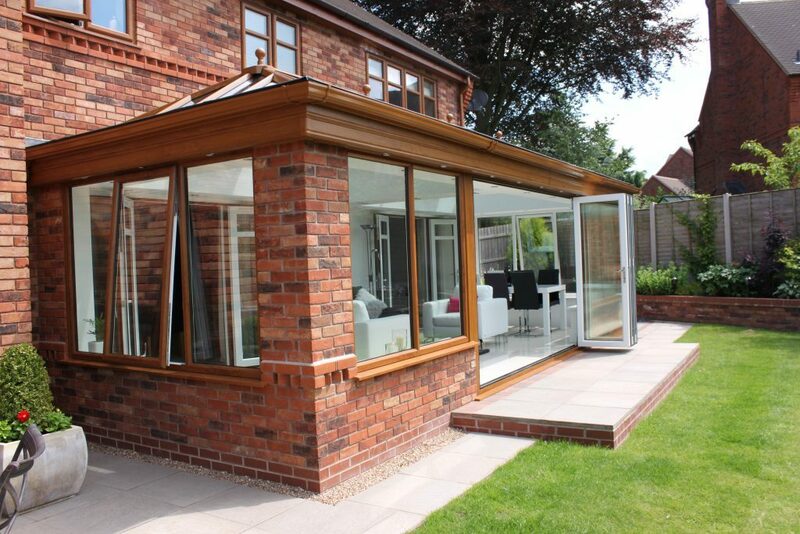 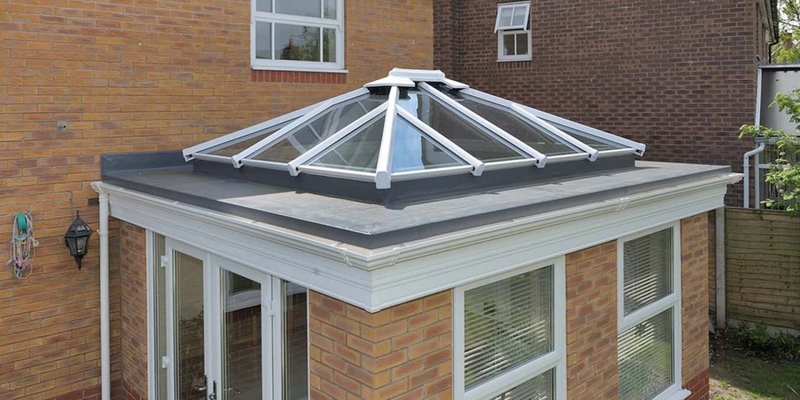 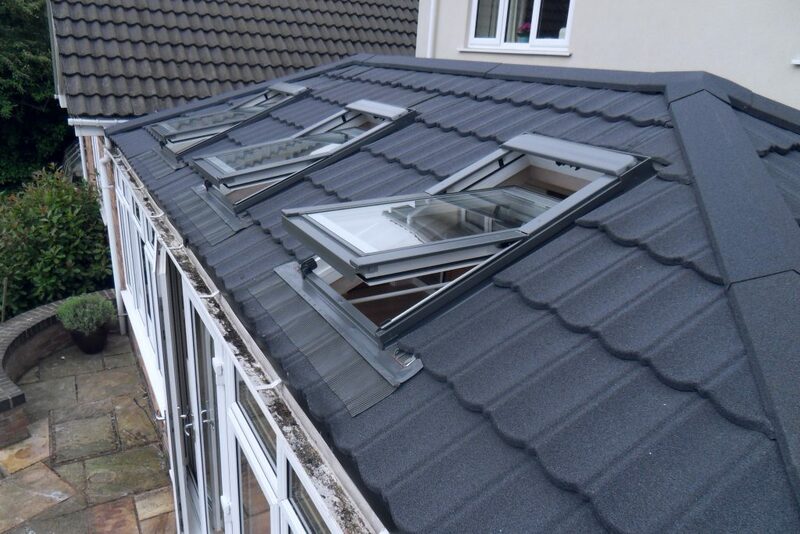 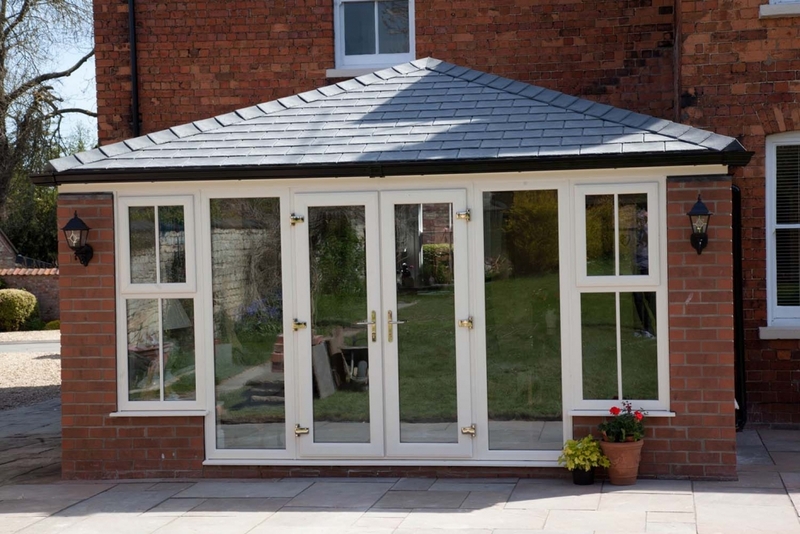 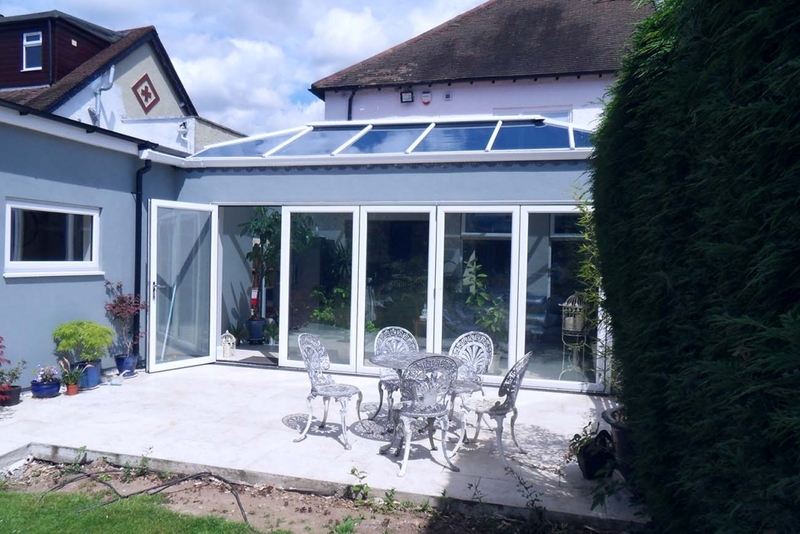 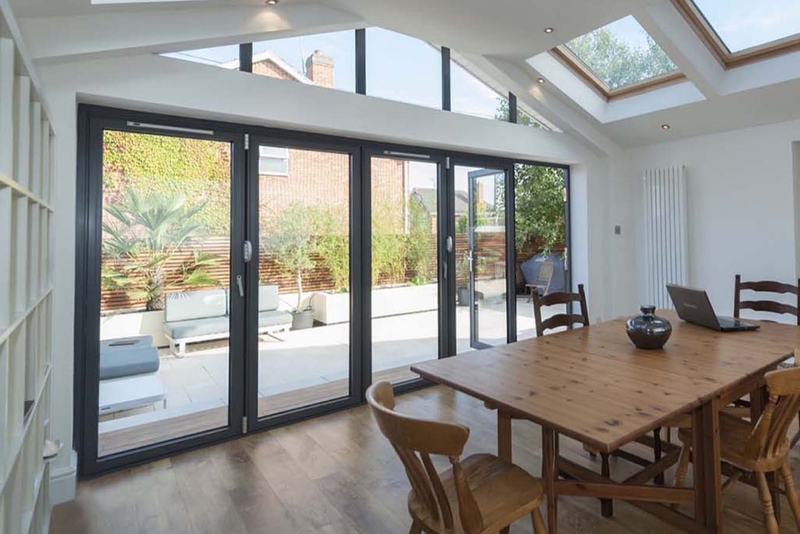 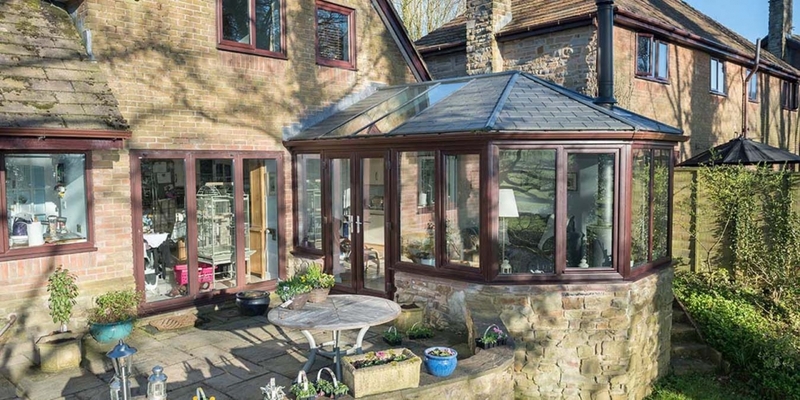 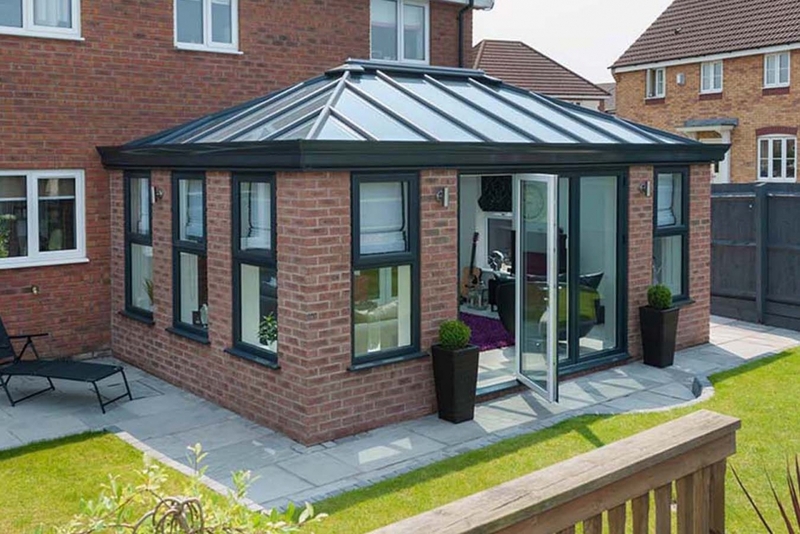 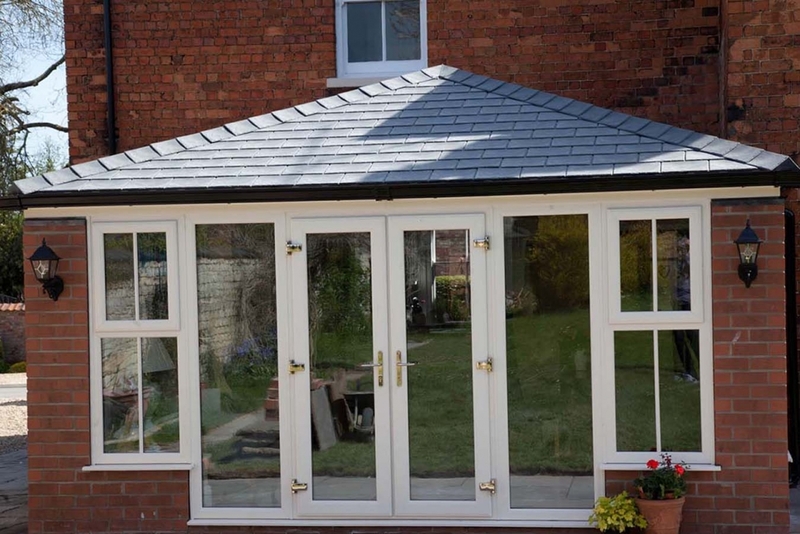 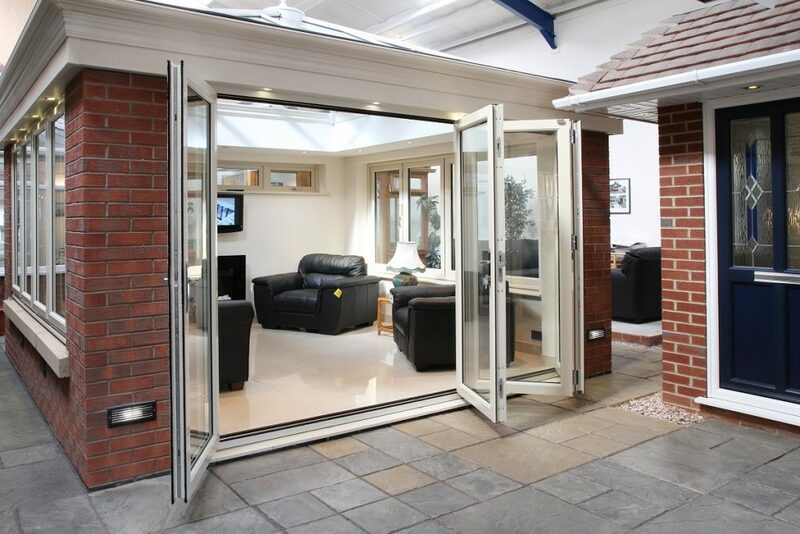 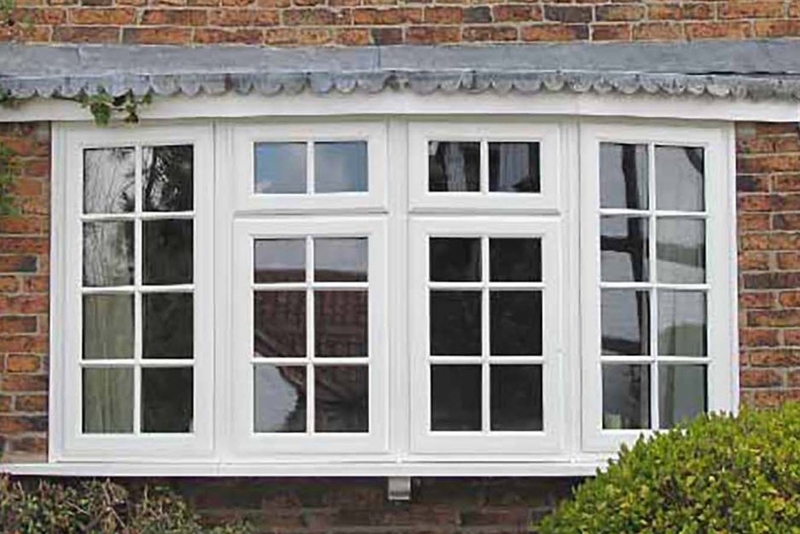 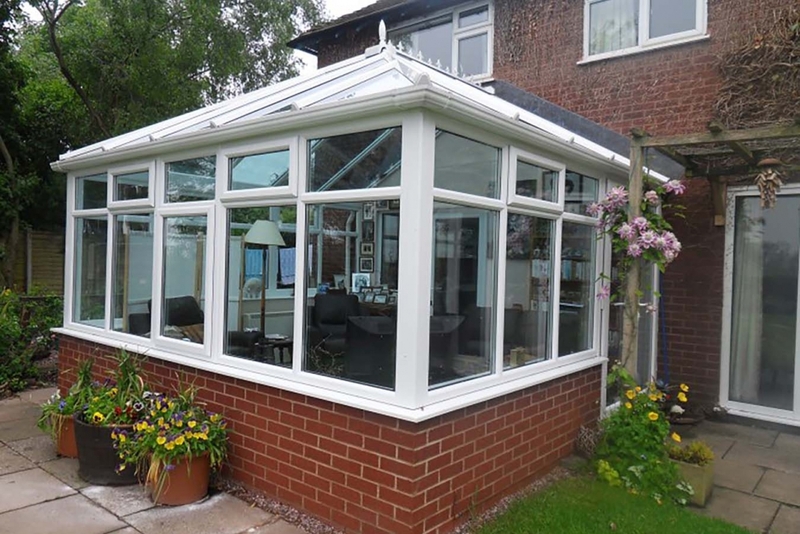 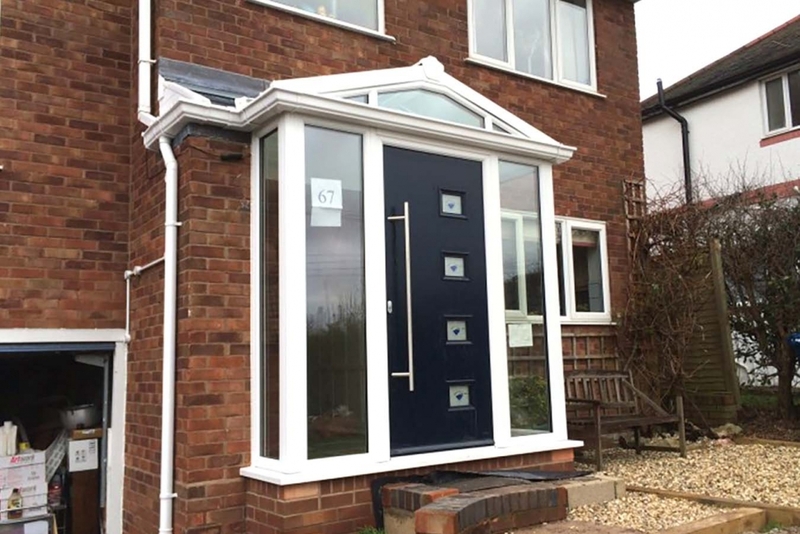 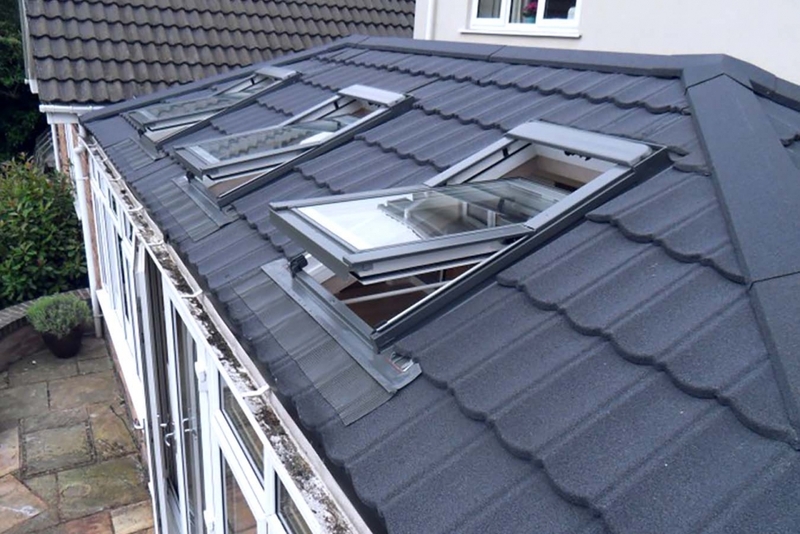 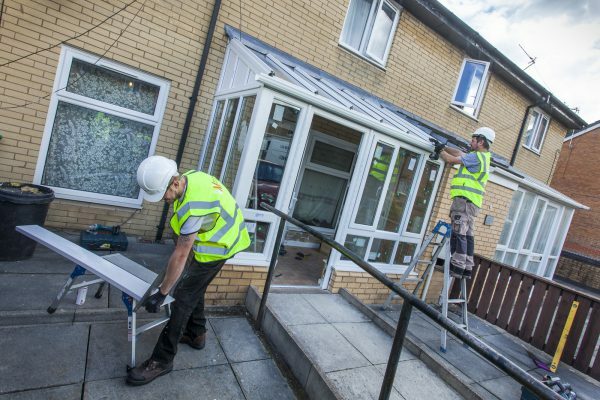 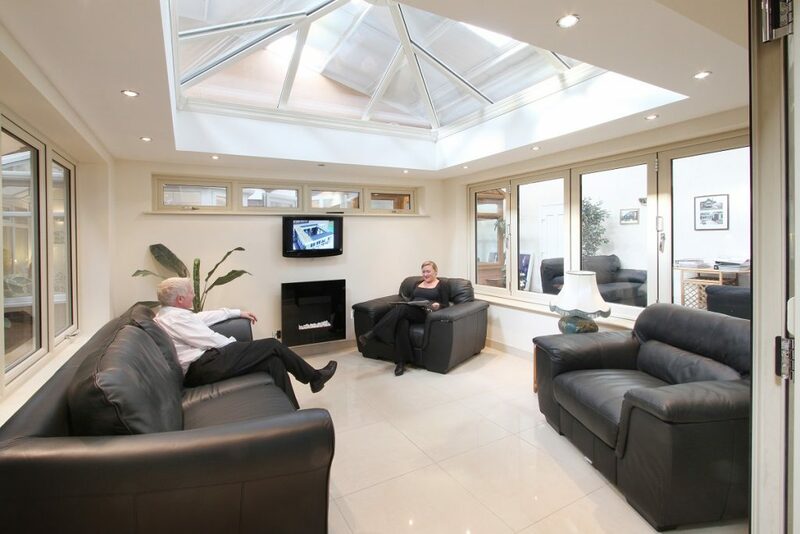 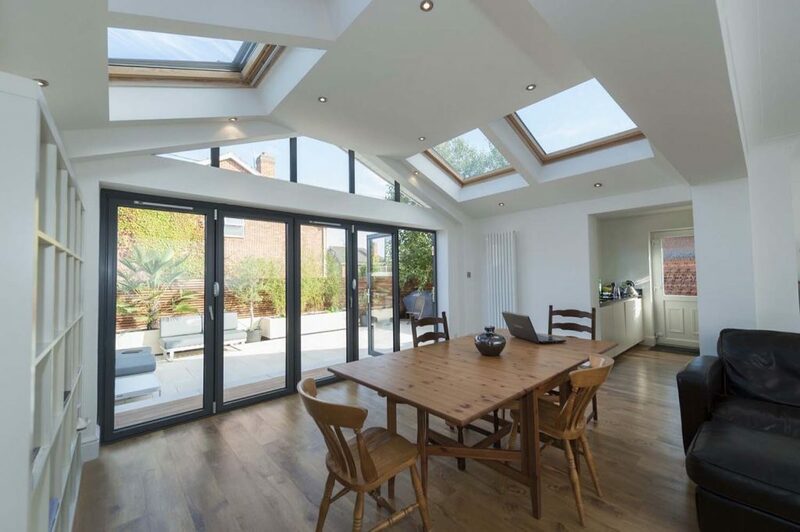 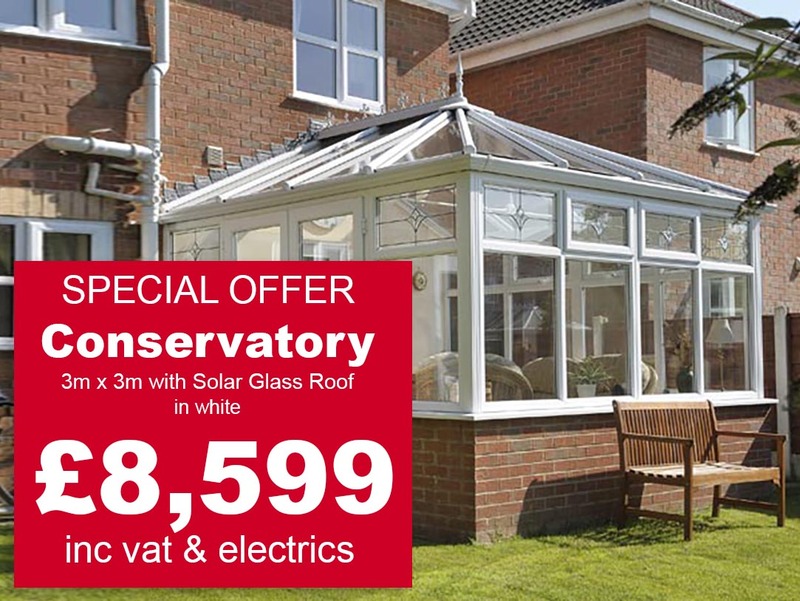 Choosing the right home improvement company for quality conservatories, orangeries, replacement windows, doors and roofs is one of the most important decisions you’ll make. 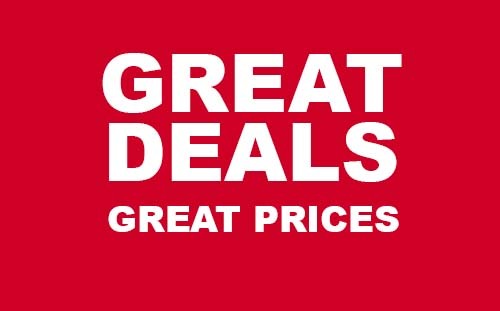 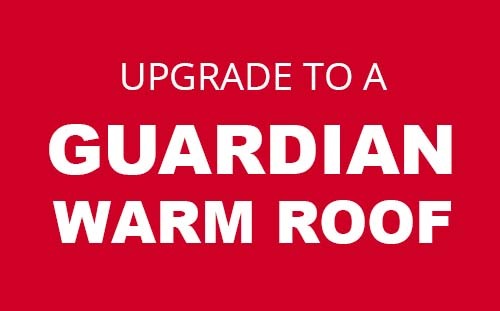 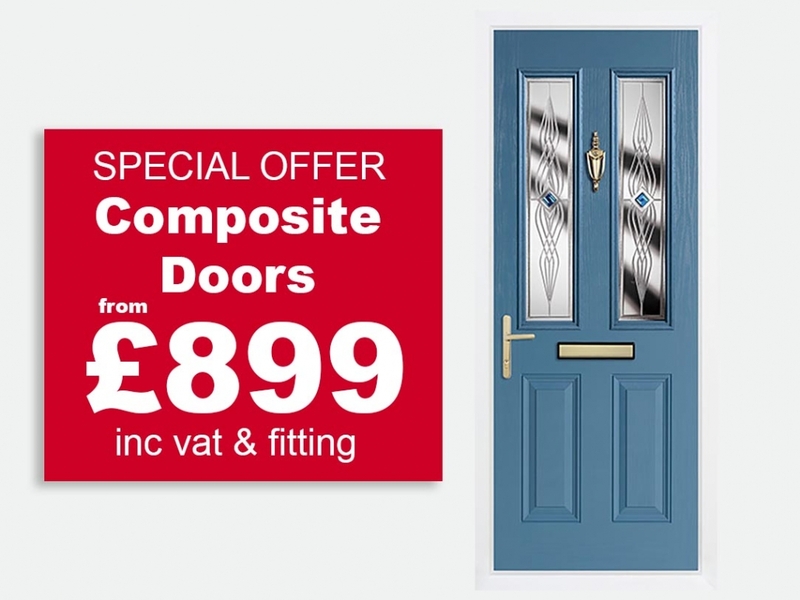 It’s not just about price, it’s about the product quality, the peace of mind installation and the true value for money. 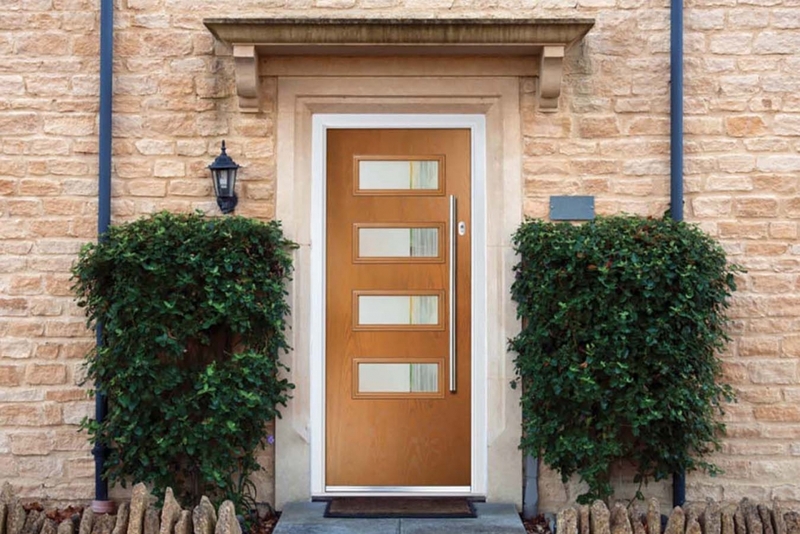 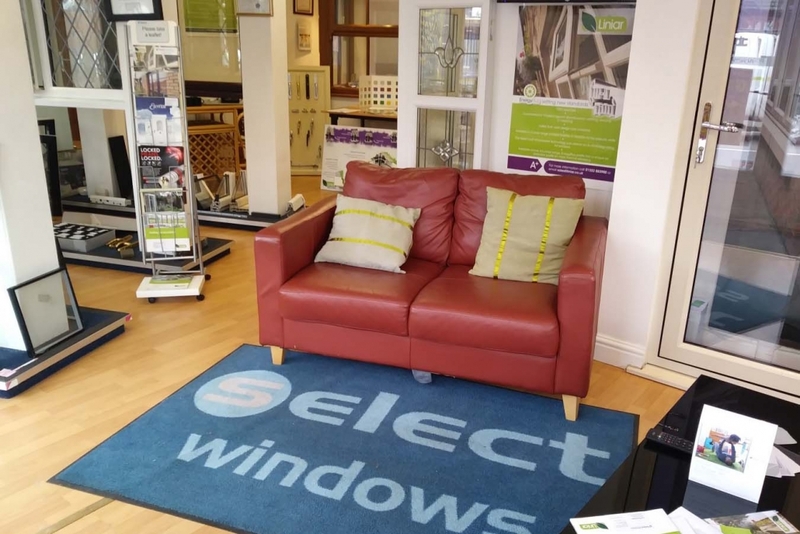 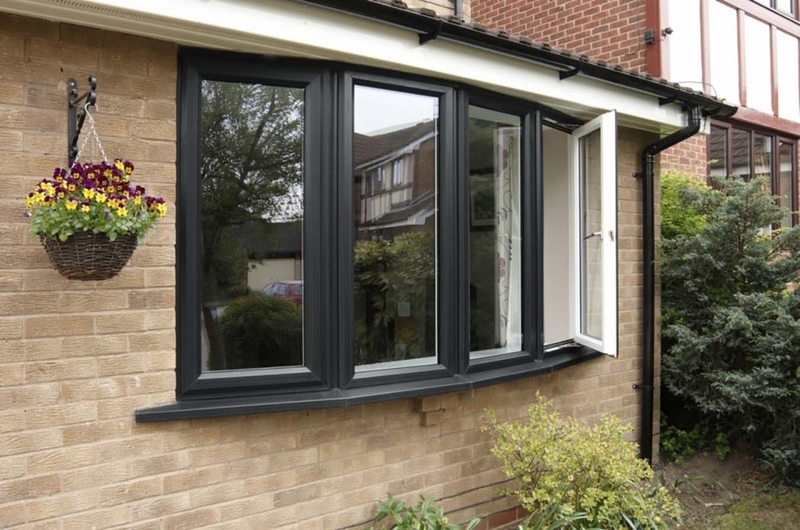 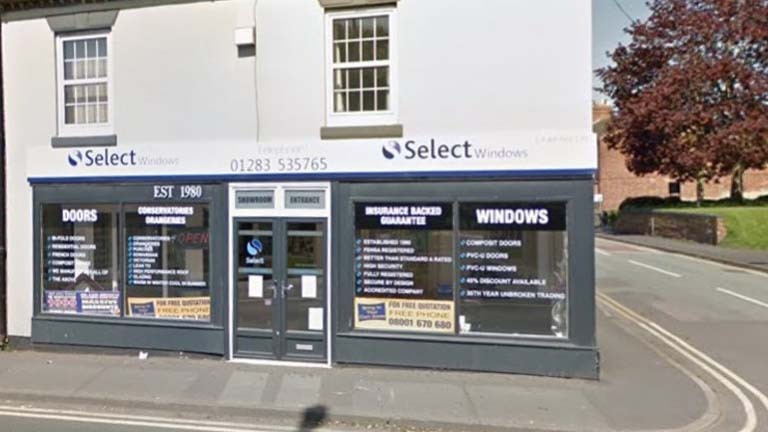 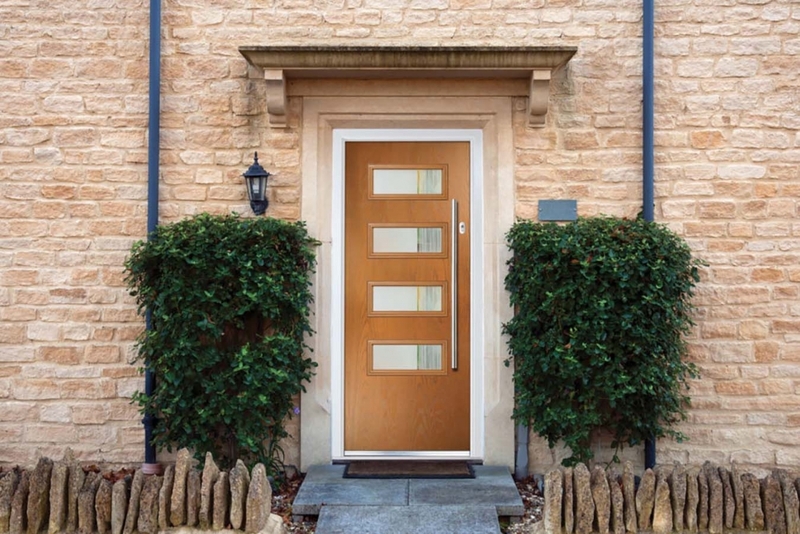 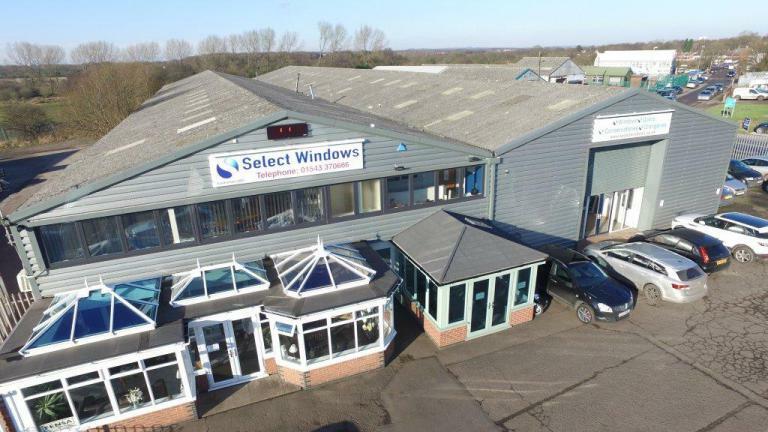 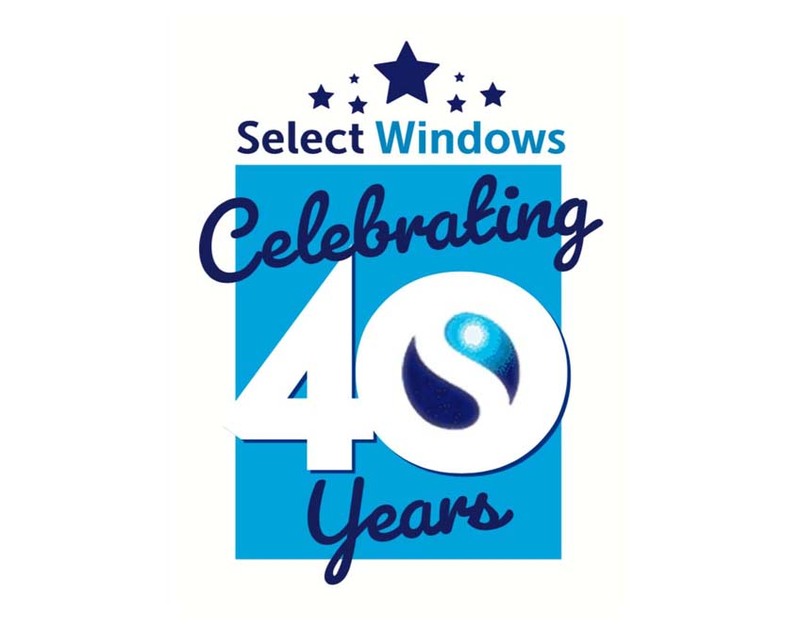 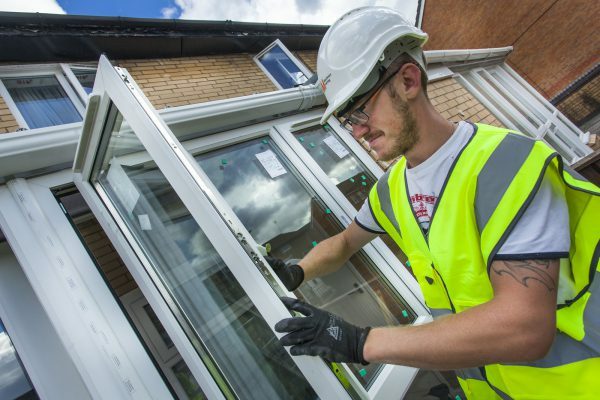 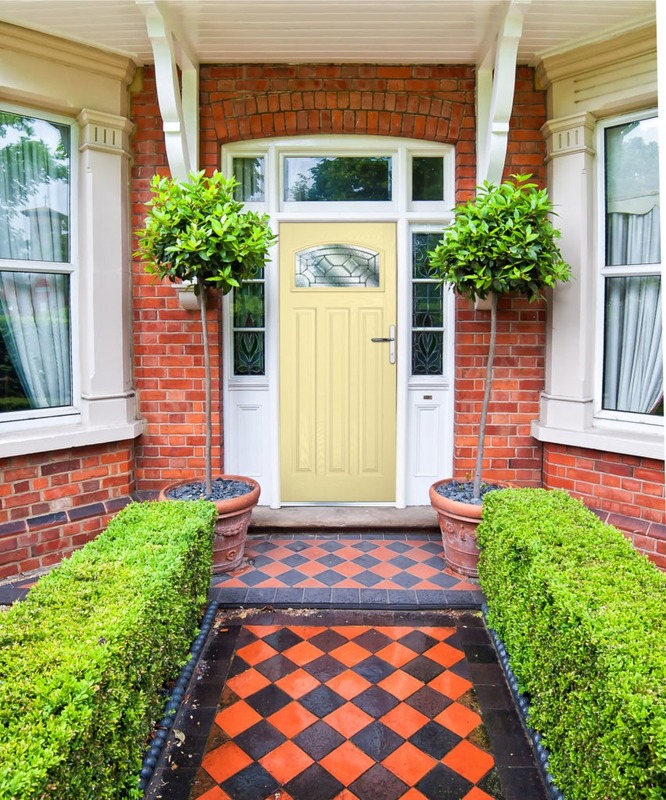 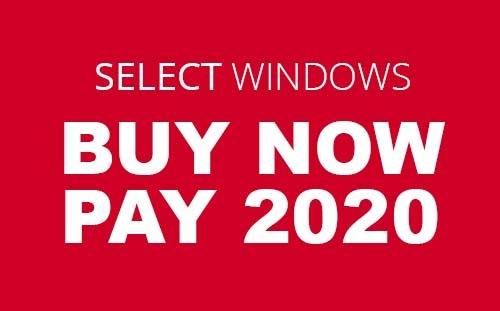 Select Windows is an award-winning family business that have been delivering high-quality home improvements to happy customers since 1980. 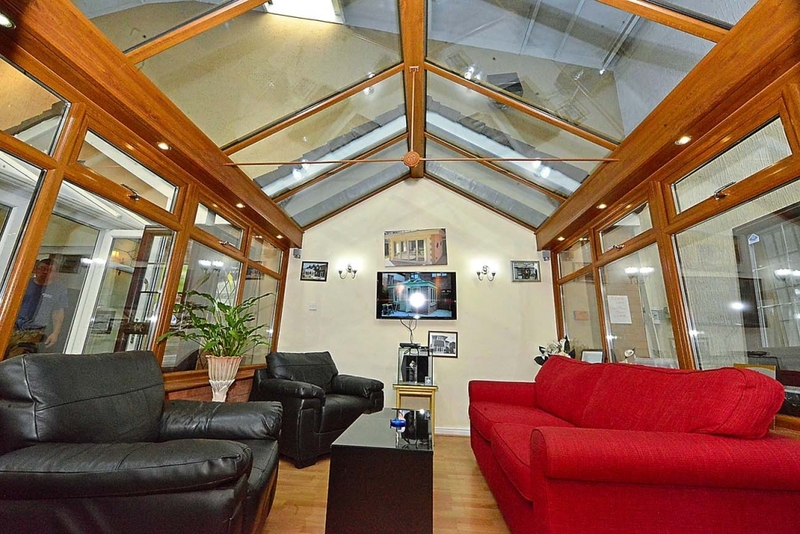 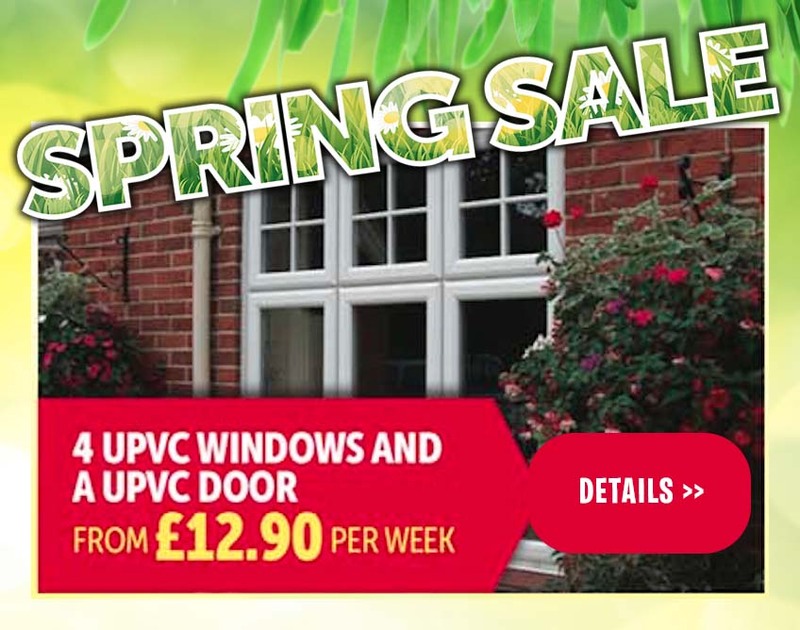 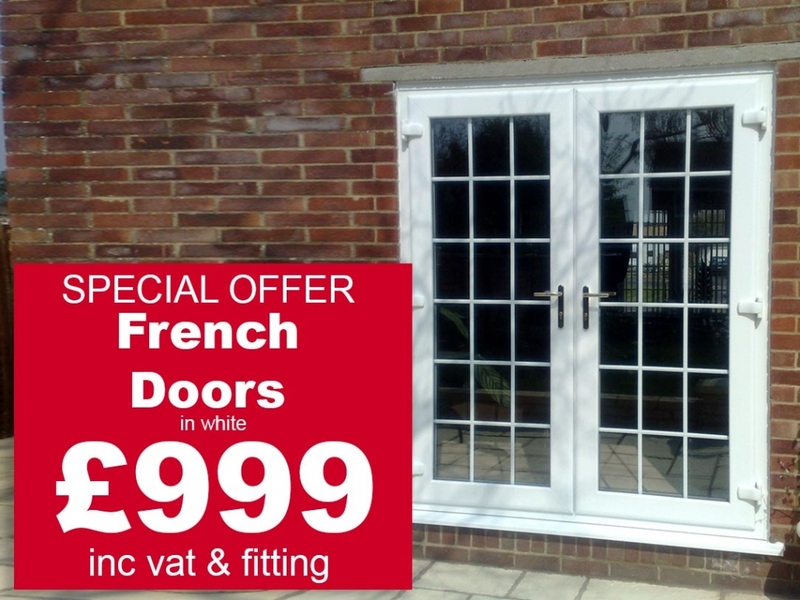 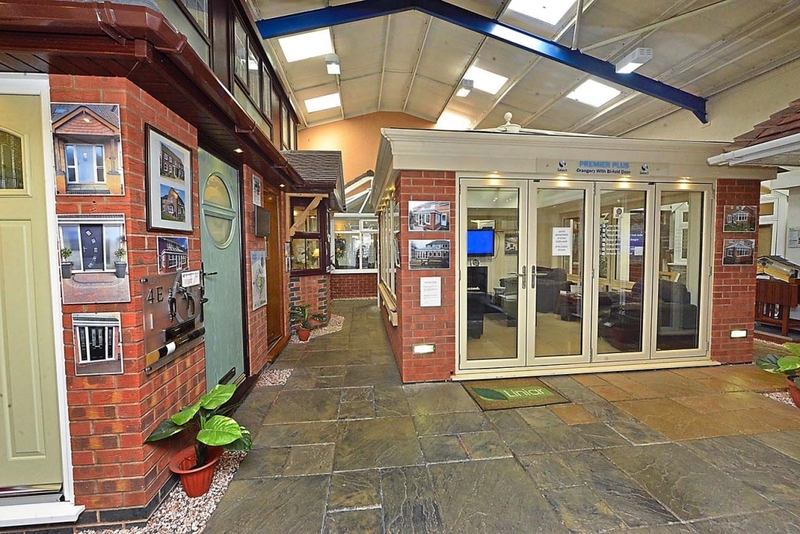 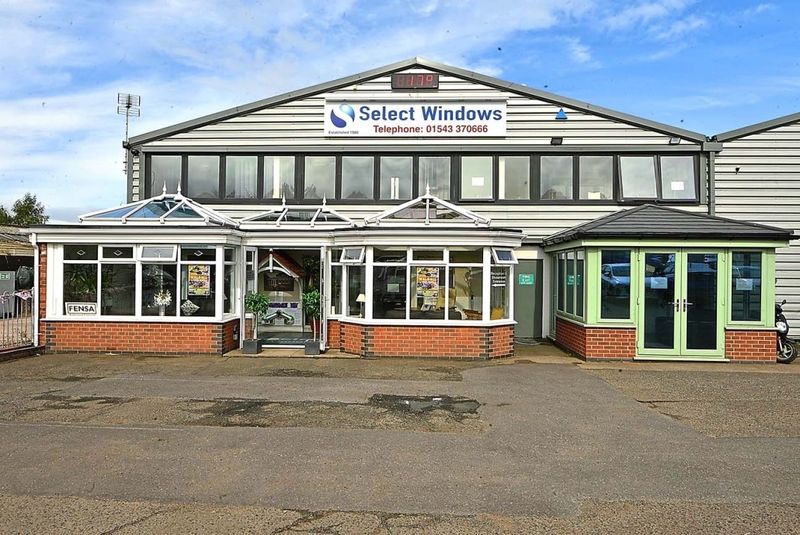 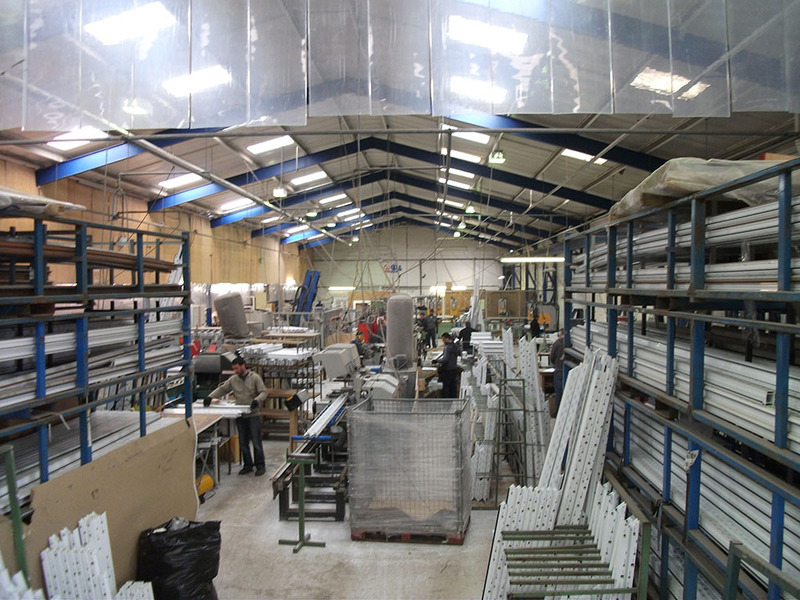 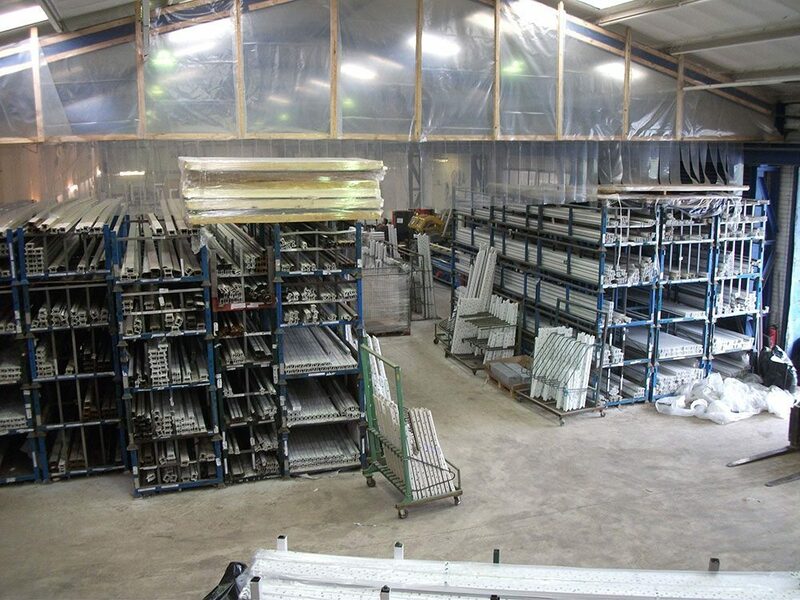 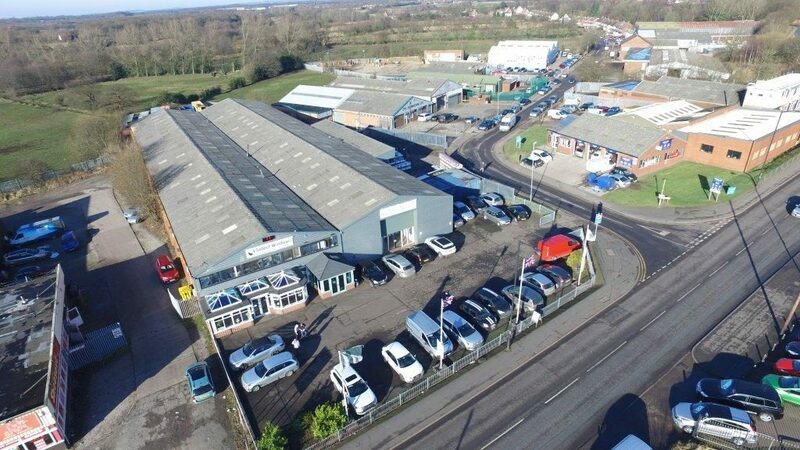 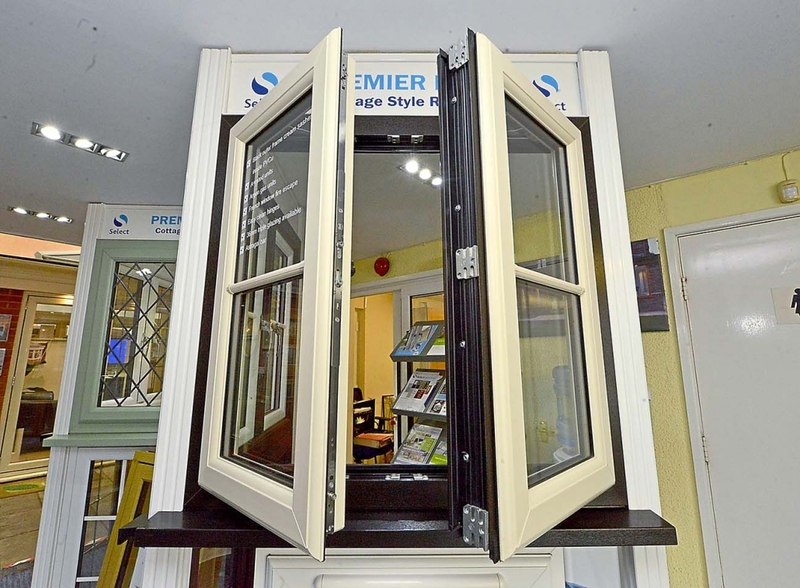 Showrooms at Walsall Wood WS9 9AQ & Burton-on-Trent DE15 9AW.